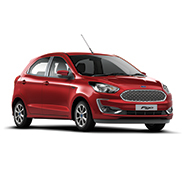 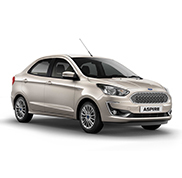 Akshaya Ford Offers 3S facility:Sales,Service & Spares, from a single location. 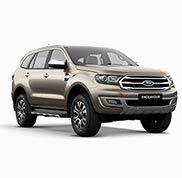 We are known for our customer-centric approach and is true "one-stop-shop" for customers. 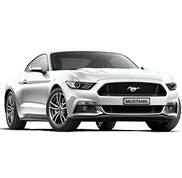 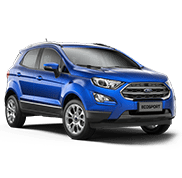 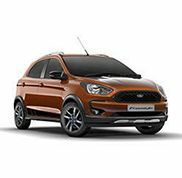 We have a team of experienced, Ford-trained personnel in both Sales & Service, team it up with the genuine Ford parts and accessories Akshaya Ford only quality to their customers.